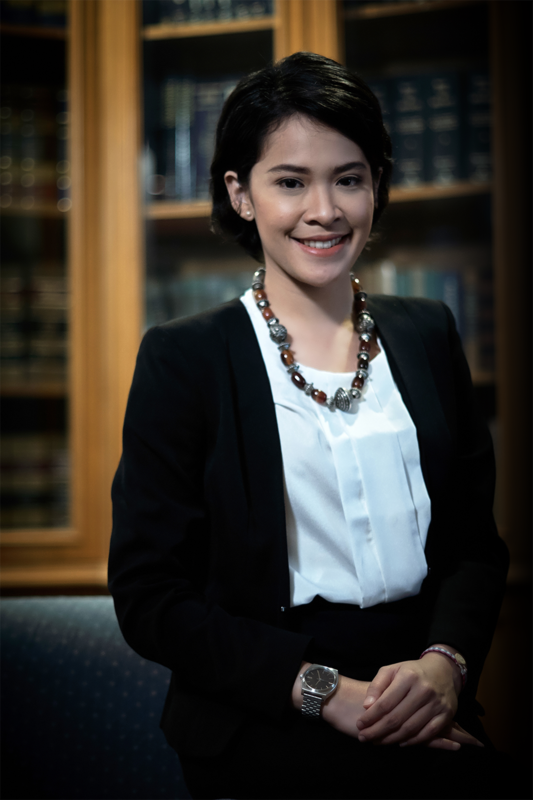 Ms. Astri Nastiti Soekotjo is an Associate of the Firm. She holds a Law Degree from University of Padjadjaran in Indonesia (2012). She has been assisting Partners and Senior Associates of the Firm in aviation and aircraft procurement transactions, project finance transactions, foreign investment and general corporate matters.